← O’Carolan’s Seduction is up! 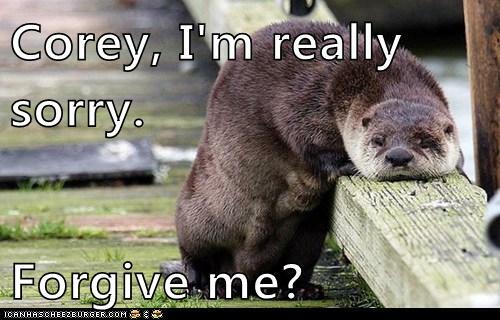 Why is this otter melting? I found some pics and couldn’t resist adding captions. Lon’s good times are probably best outside. 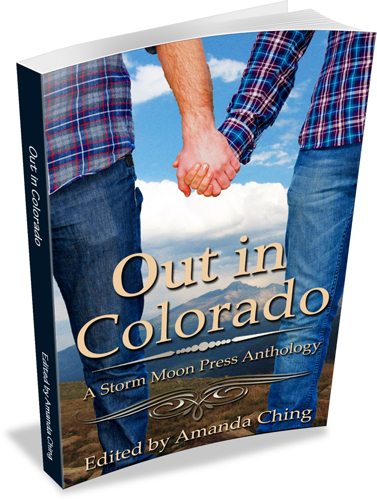 Find out why in the Out in Colorado anthology. It’s easy to slip away for alone time on the mountain without raising suspicion, but how’s Lon to entertain himself when bad snow and a worse spill force them off the mountain too early? With stories from Caitlin Ricci, Tabatha Heart, George Seaton, Lichen Craig, Cari Z, and P.D. Singer. From Storm Moon Press. This entry was posted in Writing and tagged anthology, otters, Storm Moon Press. Bookmark the permalink.